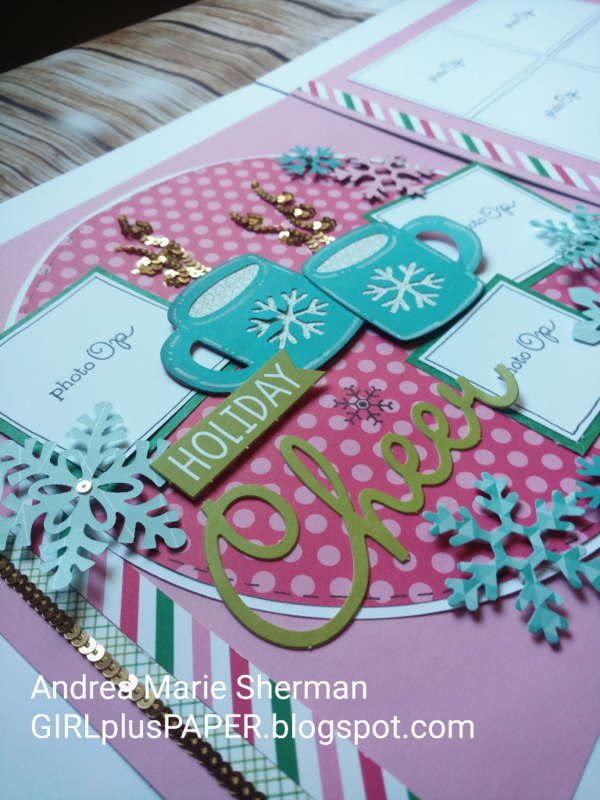 Welcome to my blog post for the December 2018 Joyful Stars Blog Hop. If you have arrived here from Joyce's blog Joyful Creations, you are off to a good start. 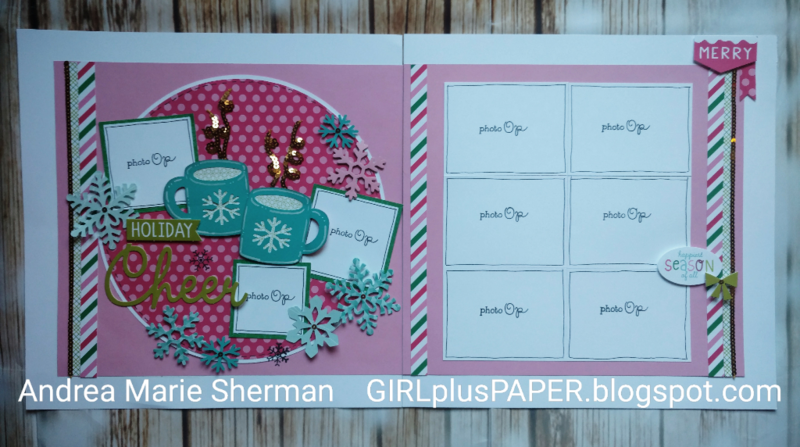 This month, I am sharing a layout inspired by a Scrapbook Generation layout sketch that I recently purchased. I thought it would look really cute with our Oh What Fun paper pack and Oh What Fun Complements, so that is what I used. Additionally, I cut the cute little mugs using the CTMH Season of Joy Cricut collection. The snowflakes were cut from our Winter Flurries Thin Cuts. 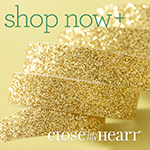 As for embellishments, I relied heavily on the CTMH Gold Sequin Ribbon. I had decided to stamp the steam onto my layout, and it just got lost in the background. So, Gold Sequin Ribbon adhered down with a little Liquid Glass right over that bad stamping to the rescue. Isn't it fun when the biggest mistake turn into the BEST creative element ever? I then placed a few of sequins on top of my snowflakes with the solid center, to tie it all together. I hope that you have enjoyed your time here at GIRLplusPAPER. Please stop back and visit me often. Now please hop on over to visit the talented, Debi, at That Might Look Good on a Card. Love the steam rising from the cups! Fab and festive! Thanks Debi! That turned out to be my favorite part of the whole layout as well. You are the layout queen, love how you used the Season of Joy Cricut, everyone but it now before it's gone!!! Stunning layout! I love how you fixed an error--it wasn't a mistake but a "variation" that turned out even better. Too funny, right? 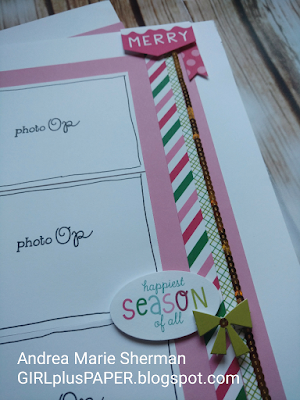 I always tell my scrappers there is no such thing as a mistake in scrapbooking, just a creative detour. I just followed my own advice lol.